There are certain combinations I’ve never found appealing. One of which is broccoli on a grilled cheese sandwich. I recently had one of these sandwiches (it was the only vegetarian option on a menu that sounded decent). So I ordered it only to be served a sandwich with giant piece of broccoli. One of my major pet peeves is a sandwich that has tough-to-bite ingredients in too large of pieces. It makes for a rather awkward eating situation. And so, I set off to make a broccoli sandwich that I would love. This broccoli melt was the result and it’s seriously delicious. The broccoli and garlic provides a good base, especially when you are using good olive oil (like California Olive Ranch!) The taleggio cheese takes this melt to the next level. I find taleggio to be the perfect amount of stinky cheese and it melts beautifully. Read more and see the recipe. 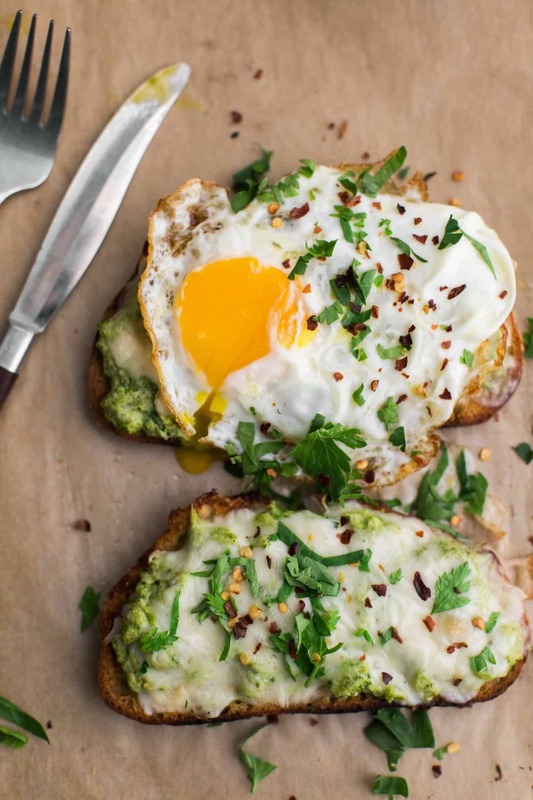 The post Broccoli Melt with Fried Egg appeared first on Naturally Ella. Previous How Is Muslim Immigration to Sweden Working Out?